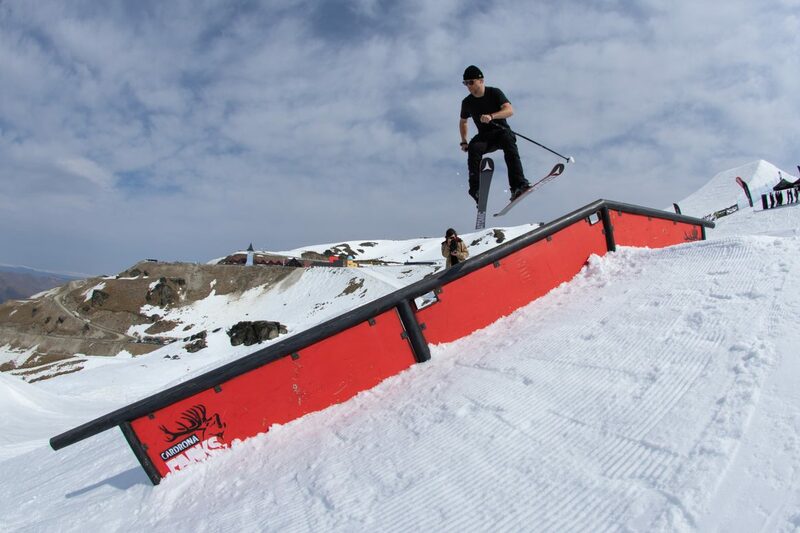 Last week the Jossi Wells Invitational returned to the slushy spring park mecca of Cardrona, New Zealand. Now in its third year, the event attracted a heavy-hitting and eclectic mix of skiers and snowboarders. With a new three-day format including a rail jam, a 75ft big air jump and a custom modified mini-pipe, this year’s event was rider judged with an emphasis on overall performance.